Over view of two day ridden clinic with world renown rider biomechanics clinician, Colleen Kelly. This is the video portion of the clinic, only. To see photographs, please go to "Colleen Kelly 2010" gallery. Thanks! This is an over all video of the two day ridden clinic with Colleen Kelly. 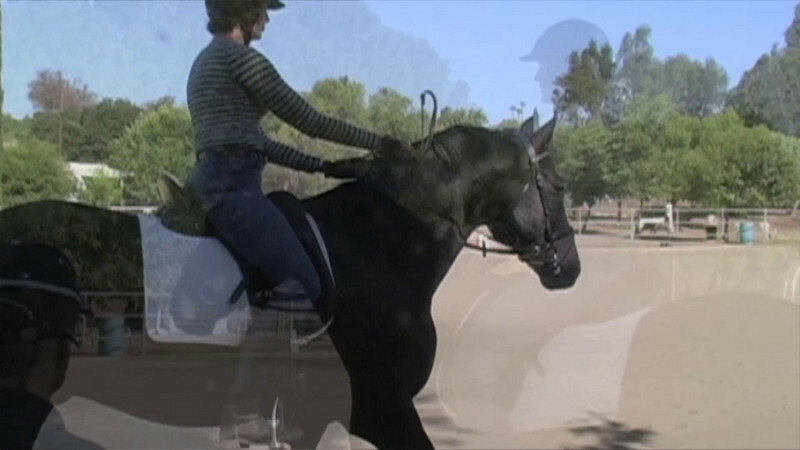 I have over four hours of film from which I can customize a video DVD to focus on your riding at this clinic. To purchase this DVD, on the "buy" drop down menu, choose "photo package". It will say 4 x 6 print, but you will be buying this DVD shipped directly to you from Blue Horse Imaging.